When Mike Lieberman started growing his own food, he didn’t know what he was doing—he just went for it. 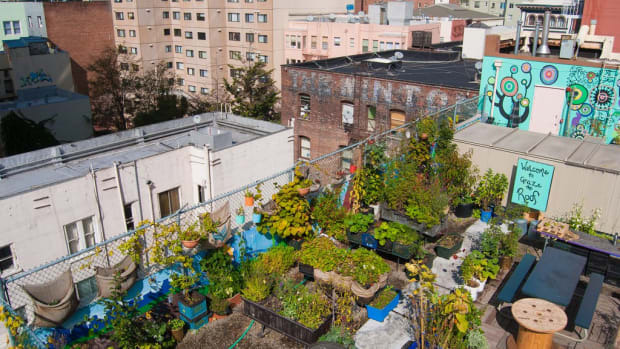 In May 2009 the novice gardener started an urban garden on the 2x3 fire escape landing outside of his New York City apartment. 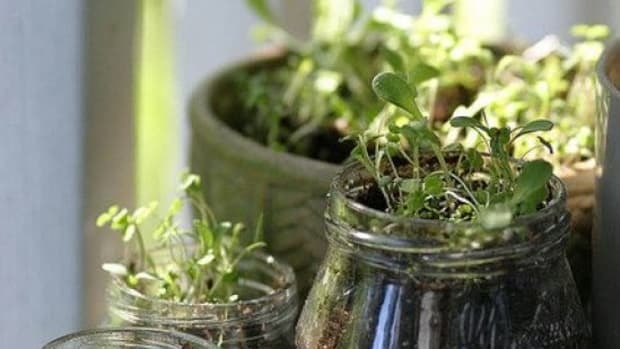 Despite the teeny space (that he reached by hopping over a “mad” shaky radiator and crawling through his roommate’s window), he managed to grow lettuce, kale, red and chile peppers and cherry tomatoes using self-watering containers and hanging planters made from soda bottles. 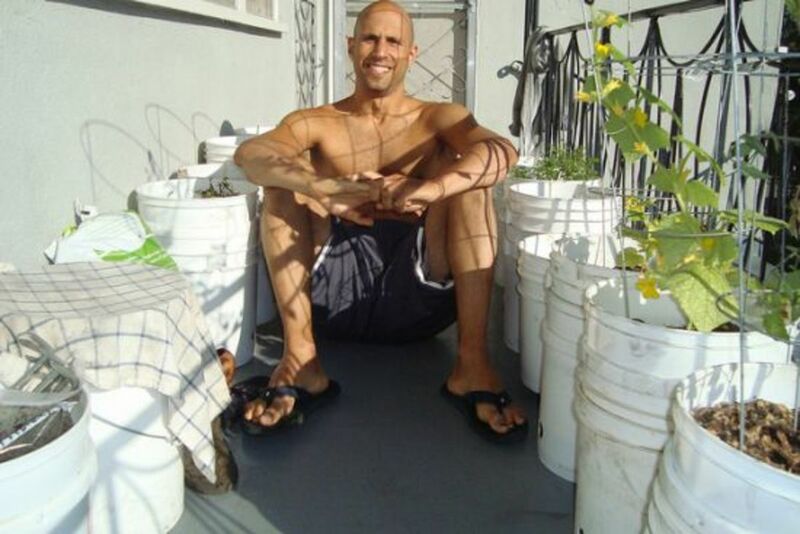 At the same time, he experimented with a larger container garden in his grandmother’s backyard in Brooklyn. 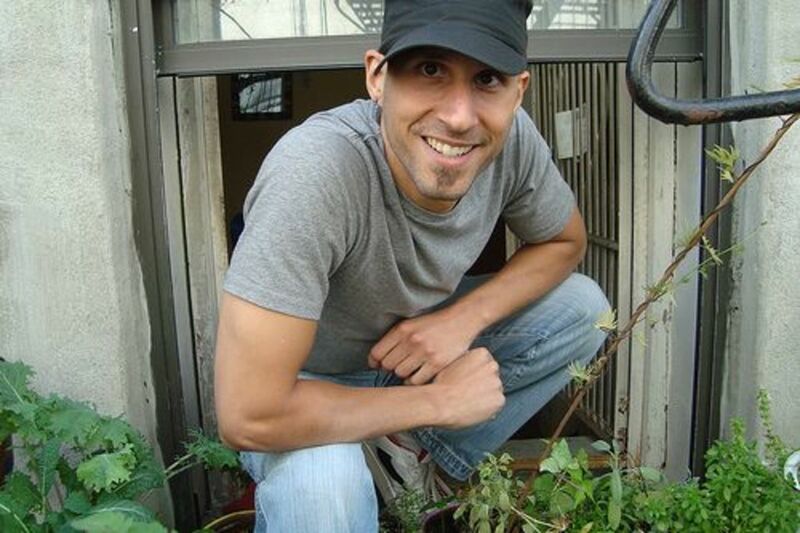 Throughout the seven-month urban gardening journey, he recorded the ups and downs of his experiences on his website, urbanorganicgardener.com. Today Mike lives in Los Angeles, where he moved in April 2010. 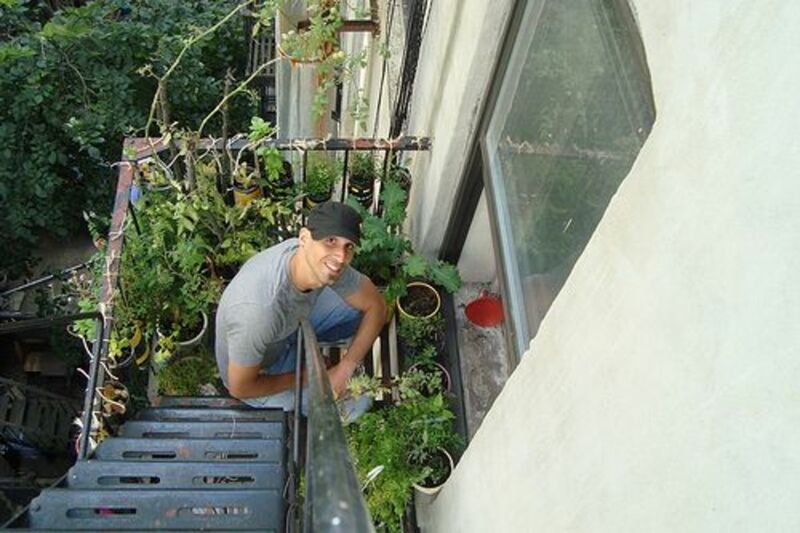 He can still claim the title “urban organic gardener,” as he traded in his fire escape garden for a 13x4 balcony. 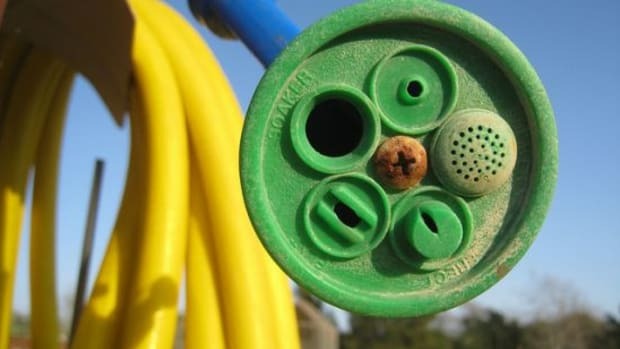 Just as his garden space grew, his website has also expanded and evolved. “If I’m just writing about gardening four days a week, that would be ridiculously boring. Boring for me and for the people that I’m attempting to reach,” he says. 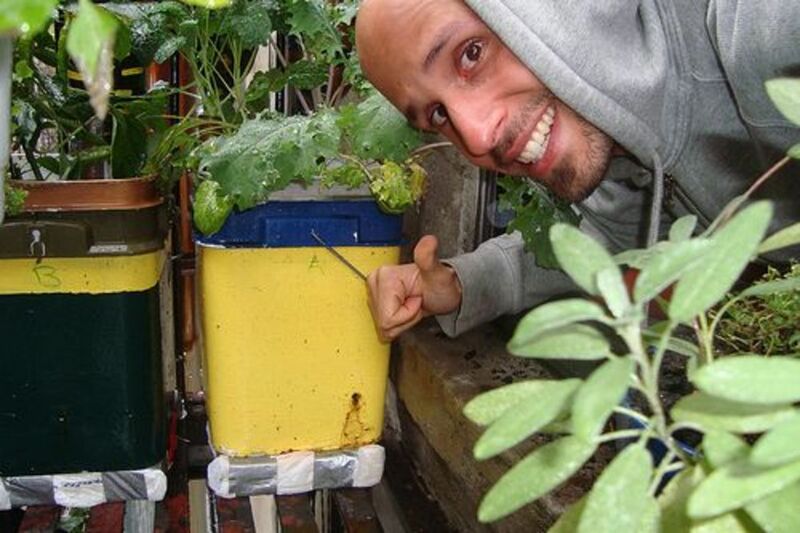 Today, on top of writing about his urban garden, he also uses his website to provide information on the food world and eco-conscious living. “For me it’s become more about raising awareness and empowering people to get started growing their own food,” he says. Organic Authority spoke with Mike about the journey of growing his own food, his website and where he’s at today. 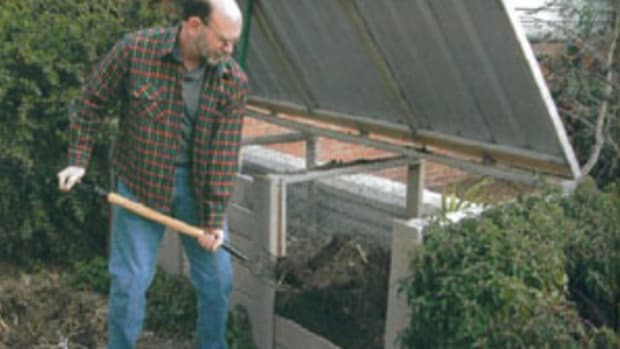 Whether you’re currently enjoying your organic garden or are looking forward to next year, check out his advice. How’d you feel the first time you picked something from your garden? We’re all very much used to going to the grocery store, getting food off the shelves and then, when we’re done, going back to the grocery store and getting food off the shelves. 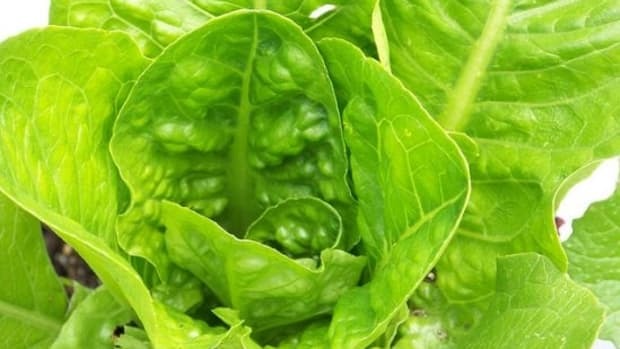 The first time I picked lettuce from my containers, I thought, “Okay, am I done?” I was confused for a week or so. It’s not like picking it off the shelf. As simple as it sounds, there was a learning curve there. What’s the most rewarding part about growing your own food? Reconnecting with the land, reconnecting and actually enjoying the fruits of your own labor. It’s something, as a society, that we’ve gotten away from and that shows in many ways, especially with our health. 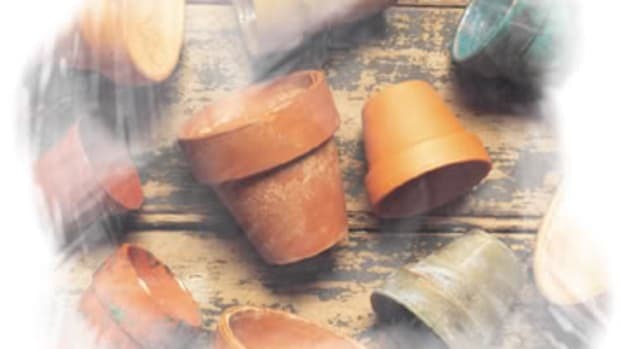 If you had to give newbie gardeners one tip, what would it be? Just get started. Do something. Don’t wait. Everyone’s waiting for the perfect time, the perfect conditions, the perfect apartment—and that just doesn’t exist. Get a container. Get some soil and seeds and just figure it out as you go. As long as you learn and keep on going, you’ll be fine. Greens. Lettuces, kale, spinach, chards. They’re what I eat a lot. They’re also pretty easy to grow—and we all know what to do with them. How’s your garden doing right now? Not much is doing that well right now. I think I know why. The soil that I bought is kind of crap. Swiss chard is doing really well, though. For the first time I attempted to grow miniature pumpkins. They’ve started to sprout up. Last year I made a lot of pumpkin muffins. Definitely a few months to go on them, though. 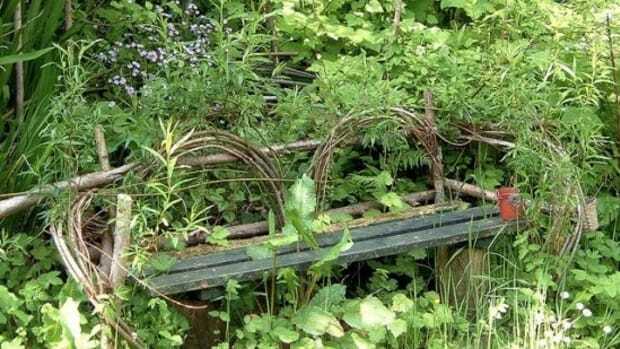 Any new plans for your garden in the future? I have some projects that I’m excited about, that I’m hoping to finalize. One of them is getting more in-ground planting as opposed to having all container stuff. What do you hope that your website does for people? I like when people e-mail me or leave comments for me saying that they have a balcony or a fire escape garden, or a garden in their front yard. I like seeing that they’ve been inspired to do something on their own. When I see my friends that I’ve known for 10, 15, 20 years start growing their own food, buying organic—when I see them doing that—I know that I’ve hit the right tone, the right message. They’re my audience, so when they started acting upon this, I knew I’d had an impact. What’s one message you would like to give people? We all have 24 hours in a day. It’s a matter of how you prioritize what you do with those 24 hours. For me, when you think about it that way, the most important thing you have to take care of is your health, whether that means exercising, spending time with loved ones or preparing your own meals. People say they’re working 12 to 13 hour days; they don’t have time to go grocery shopping. We all have 24 hours. It’s a matter of priorities. When did you first become an environmentalist? I’ve always been into the outdoors, nature, but I wouldn’t necessarily say I was an environmentalist or an activist. In the last three to five years I’ve had a transformation within myself in terms of thinking about things differently. 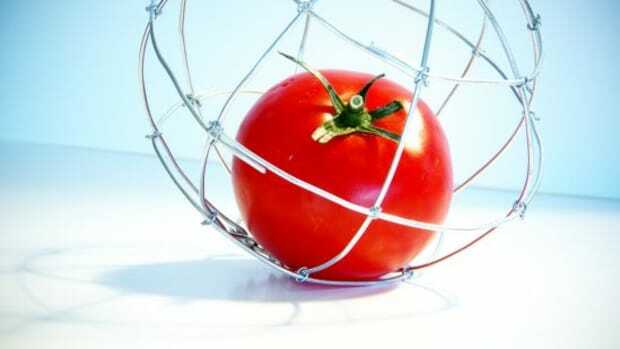 You just see things about food and health and how it relates to the environment. There’s obesity, diabetes, cancer and sickness and the one common factor everyone has is food. Thinking about these things led me to this path. Keep up with Mike Lieberman on Facebook and Twitter.